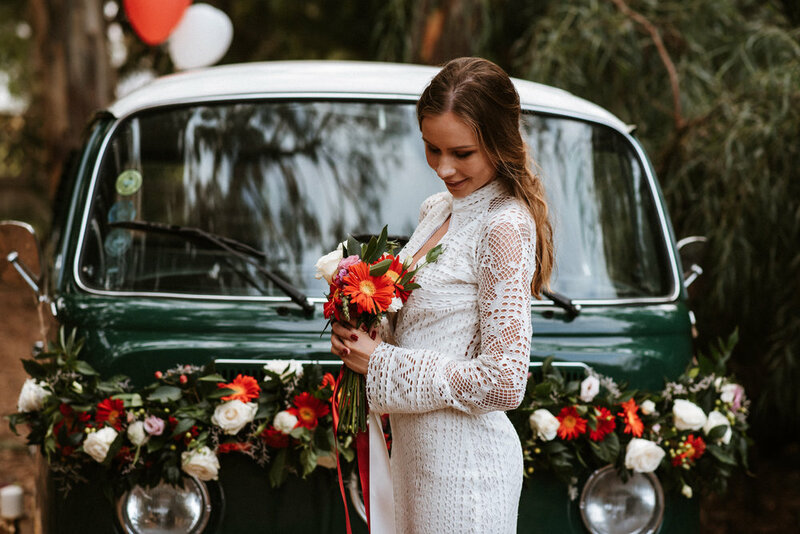 Vintage wedding decor is rising to the top. 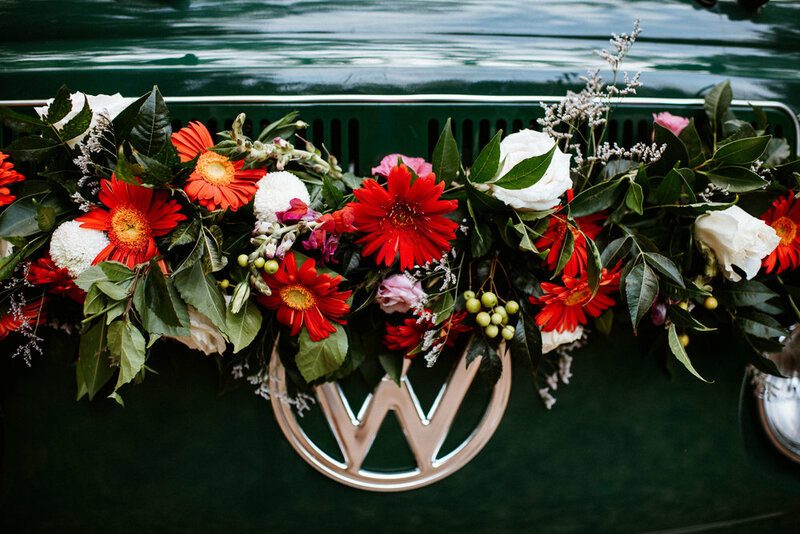 Incorporate some bright blooms check out our Theme Your Day for more inspo and you will have your guests dreaming of yesteryear. This gorgeous setting by LEMON FACE DECO oozes class, with each item created by hand by the talented team. 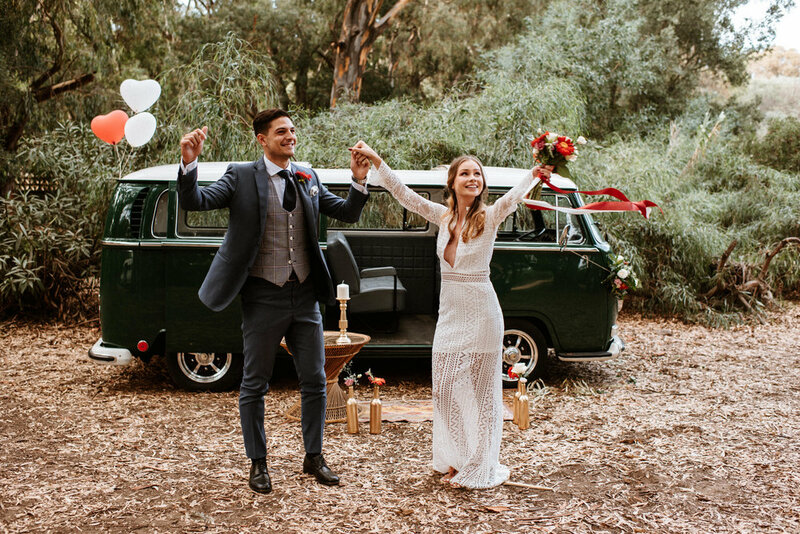 You can even hire this vintage VW van for your big day to transport you and your bridal party, or the bride and groom, to and from the wedding venue ensuring you arrive in style. 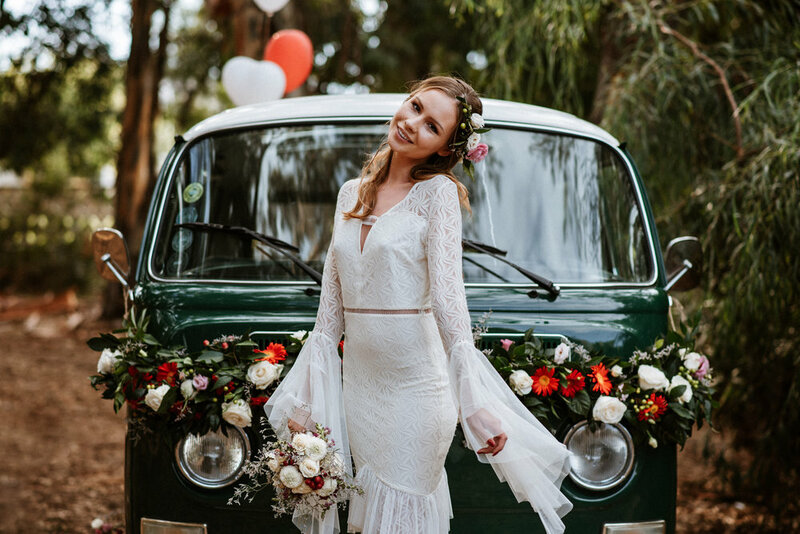 Plus it offers the perfect backdrop for beautiful and classic wedding photos with a difference, what more could you ask for.